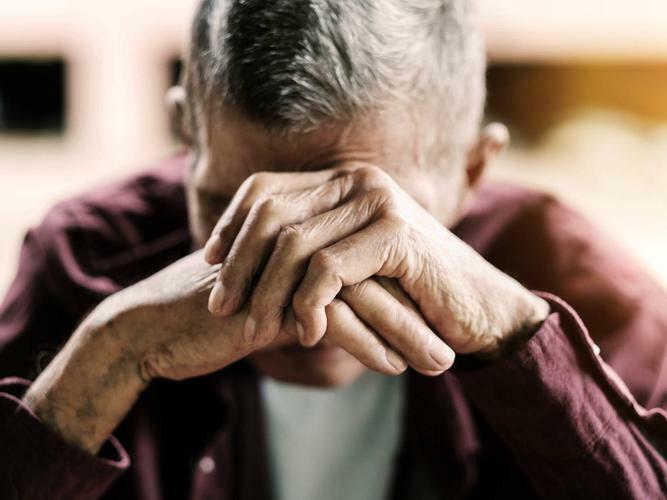 A report released by the New South Wales (NSW) Ombudsman has revealed horrific acts of abuse and neglect of adults with disability in community settings. Ombudsman Michael Barnes tabled the report to Parliament after his office started an inquiry in July 2016, following increasing allegations of abuse of vulnerable adults living in the community. The report has revealed the Ombudsman’s office responded to 206 reports of alleged abuse and neglect of adults with disability, involving informal supports such as family members, partners and other community members between August 2015 and October 2018. One of these reports tells of a young man with intellectual disability who lives at home with his parent. He shows signs of neglect, including poor hygiene, weight loss, limited access to food, has unexplained bruising, does not have access to medical treatment for his health issues. His parent has stopped him from seeing his psychiatrist, and he turns up to his day program in a sedated state. The young man does not have any access to his own money, and it is suspected he is exposed to domestic violence and drug use in the home. Another describes a man in his 20s with psychosocial disability who lives with his father in filthy housing. The man has not left the residence in over three years, and his father controls his medication and money, and blocks his access to services. Despite being an National Disability Insurance Scheme (NDIS) participant, the man’s father only temporarily links him in with NDIS supports when external parties ask questions. “The inquiry has identified highly vulnerable adults who are living in atrocious circumstances and experiencing serious and ongoing abuse and neglect by those they should be able to trust,” Mr Barnes says. Mark Grierson, Chief Executive Officer of Disability Advocacy NSW says he is “not surprised” upon hearing of this abuse. Mr Grierson says people with disability experience similar treatment to elderly people. He also recognises the importance of advocacy funding in ensuring Disability Advocacy NSW can continue to provide its valuable services. “I’m not against the suggestion of a more formal public advocate, but there is still a need for groups like ours at the coalface to pick up things from individuals,” Mr Grierson says. The current Ombudsman's inquiry will cease on 1 July 2019, highlighting a need for a comprehensive safeguarding approach and effective response to ensure the safety of both vulnerable adults with disability and older people. “NSW has led the way in the mandatory reporting and independent oversight of the abuse and neglect of people with disability in disability accommodation settings,” Mr Barnes says. The Ombudsman is calling on the NSW Government to establish an independent statutory position of a Public Advocate to investigate and take appropriate actions, ensuring people with disability get the safe and loving support they deserve.